Is your first love worth a second chance…? Colleen O'Rourke is in love with love…just not when it comes to herself. Most nights, she can be found behind the bar at the Manningsport, New York, tavern she owns with her twin brother, doling out romantic advice to the lovelorn, mixing martinis and staying more or less happily single. See, ten years ago, Lucas Campbell broke her heart…an experience Colleen doesn't want to have again, thanks. Since then, she's been happy with a fling here and there, some elite-level flirting and playing matchmaker to her friends. But a family emergency has brought Lucas back to town, handsome as ever and still the only man who's ever been able to crack her defenses. 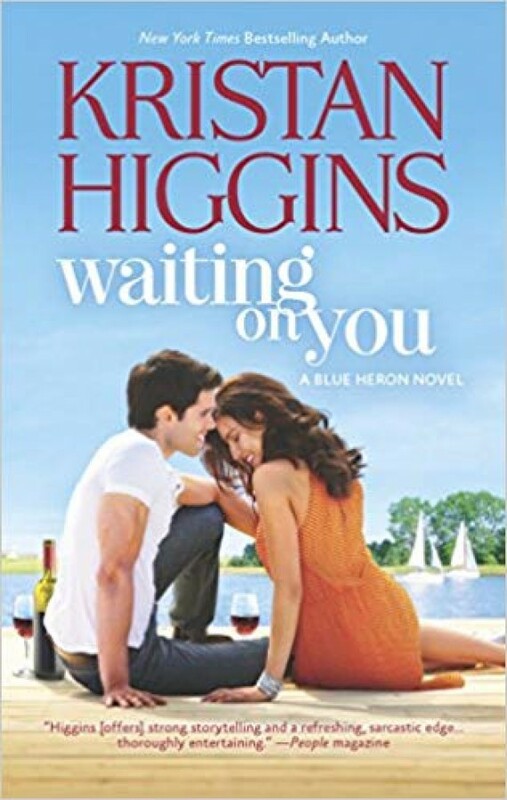 Seems like maybe they've got some unfinished business waiting for them—but to find out, Colleen has to let her guard down, or risk losing a second chance with the only man she's ever loved.